The House Fixers welcome you! The House Fixers have been building and remodeling in southeast Michigan for over twenty five years. 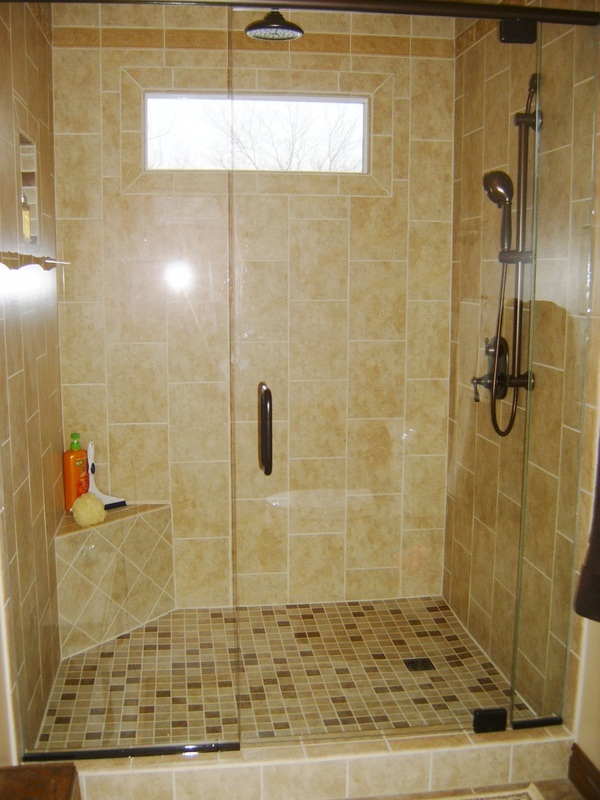 We are family owned and operated licensed contractors located in Lenawee County since 1989. We live here, work here, and buy here. We're committed to the local economy and local companies. We are licensed and fully insured (general liability and workers compensation). Our principals for honest work and fair prices are the keys that have built our reputation from customer to customer. Customer referrals are the life-line of our business; that's why we continue to offer quality products at fair prices with best in the industry warranties; our goal is to exceed our customers expectations which results in happy satisfied customers.